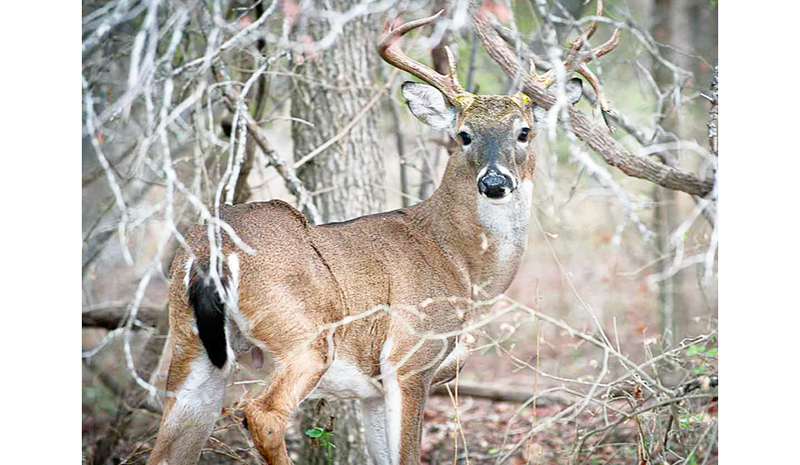 Texas remains one of the least risky places in the country for deer collisions, but is projected to have among the highest number of accidents involving the animals. New auto claims data compiled by State Farm indicates drivers have slightly increased risk of deer collisions this year of 1 in 266, but the 60,000 accidents projected during the next year is fifth highest in the country. Texans chance of hitting a deer increased 1.2 percent over 2017. We’re entering the prime of deer season now. Additional data from the State Farm shows nearly half (46 percent) of all deer-related crashes in Texas occur October to December. Deer are most active at dawn and dusk. The average amount spent to fix your car involved in a deer strike has increased by $200 to $4,341.